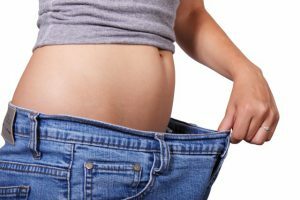 In recent years, many people have started to discuss the use of apple cider vinegar for weight loss. Apple cider vinegar is known to have many health benefits when consumed daily. There are a few different reasons to use it to benefit your health, but apple cider vinegar for weight loss is helping many people achieve the weight loss they desire, along with a healthy diet and exercise. Keep reading to learn how to use it and how it can help you. If you want to lose weight and have tried several different methods with no success, you will want to give apple cider vinegar a try. It has worked for so many people that use it and can remedy several other health problems as well. Give it a shot and see if it works for you. 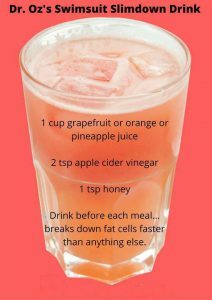 You may be surprised at how helpful organic and regular apple cider vinegar are for weight loss.